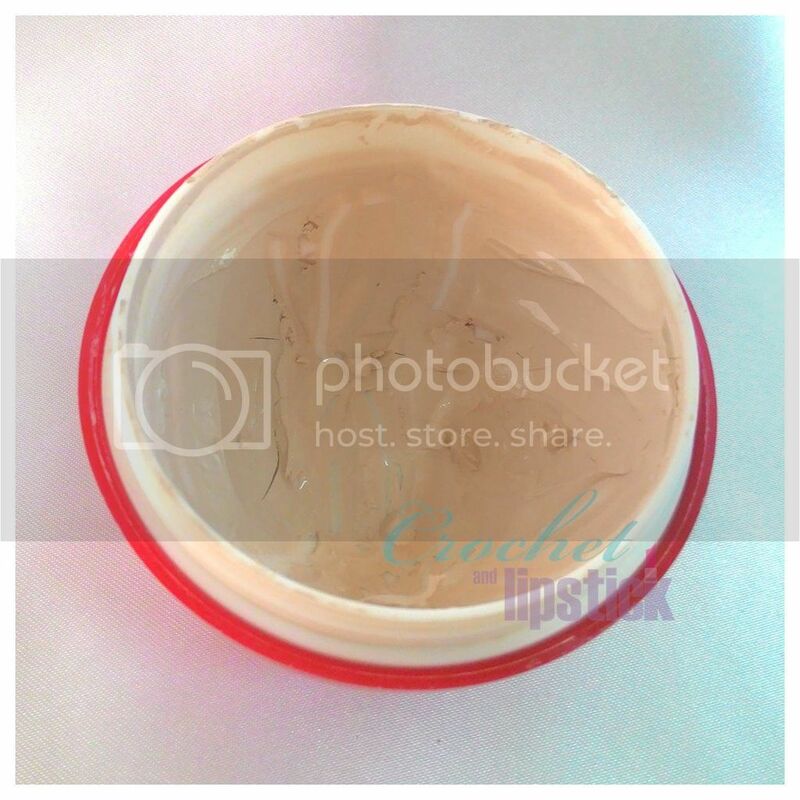 Today I'm gonna post a review about a product that has gain quite a follower a few years back it's the Unrban Dollkiss Strawberry Detoxifying Mask. 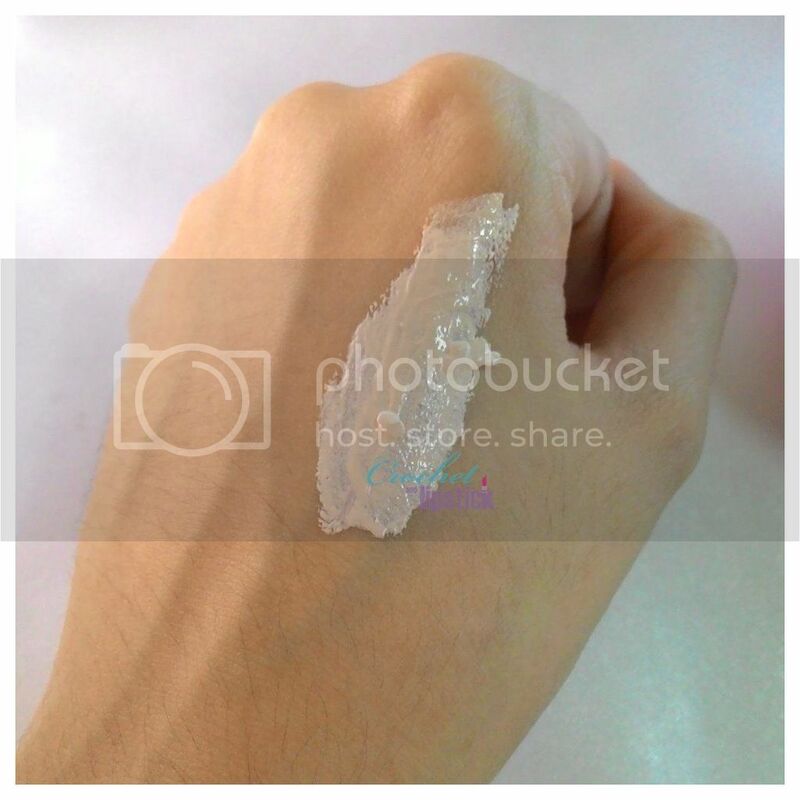 If you think it's familiar then you'll probably correct because it's the new Baviphat Strawberry Toxifying Mask! They had a new name for it but I reckon the ingredients is pretty much the same. 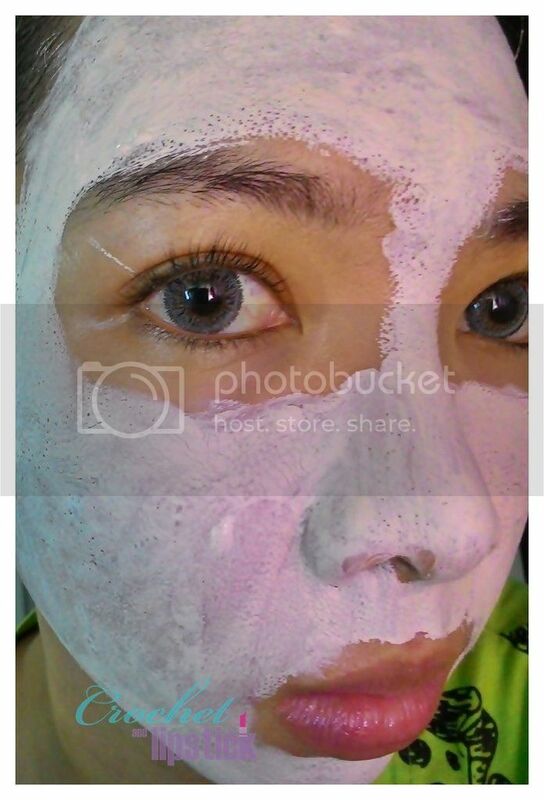 Apply appropriate amount on the skin avoiding mouth and eye near area and spread it evenly. 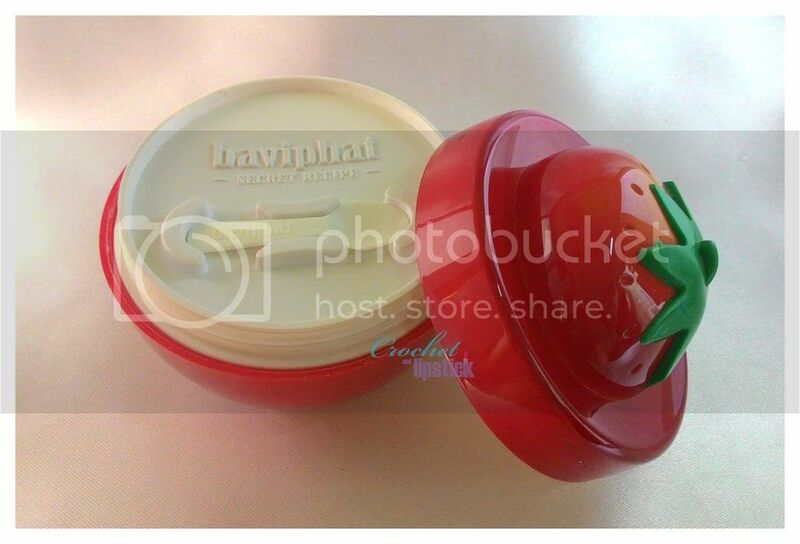 It comes in an uber cute strawberry shape jar with a small spoon and a partition inside. The small spoon has a "special" place on the partition inside which is great because I won't loose the spoon then. 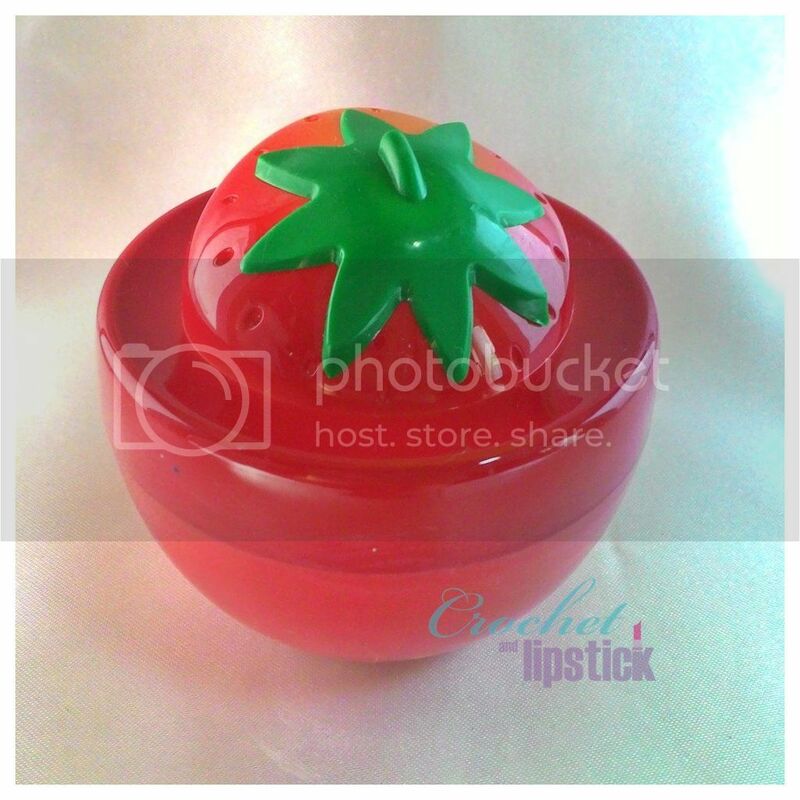 The strawberry jar is quite bulky but I won't mind because it looks cute on my vanity desk! The mask has a scent similar to strawberry yogurt and texture is very soft and creamy. If you ever tried Innisfree clay mask before then you'll like this mask because it's easier to apply on your skin. The mask claims to remove impurities hidden in the pore and like a few clay mask I've tried before I felt a slight tingling sensation when I use them but I didn't feel any with this mask. IDK if it's a plus or not because too much "tingling" will certainly make my skin red and I didn't experience any redness with this mask. For a clay mask I think it is relatively easy to rinse (even though it's quite messy) and afterwards my skin feels lighter and not tight. Since it's a clay mask I recommend that you leave the mask on until it's half dry. My pores aren't that big but I feel like the mask kinda tightens it although it's temporary and for the sebum control it does helps regulate my sebum production when I use it regularly. I've read a few review that this mask helps with small acne and tiny bumps on skin but unfortunately it doesn't work for my small acne and tiny bumps. Overall I think it's pretty worth to try, not only it's cute, it works well and quite affordable too! !